Home Entertainment Phil Collins’ Ex-Wife, Current Squeeze, Sued By Former Assistant! Phil Collins’ Ex-Wife, Current Squeeze, Sued By Former Assistant! 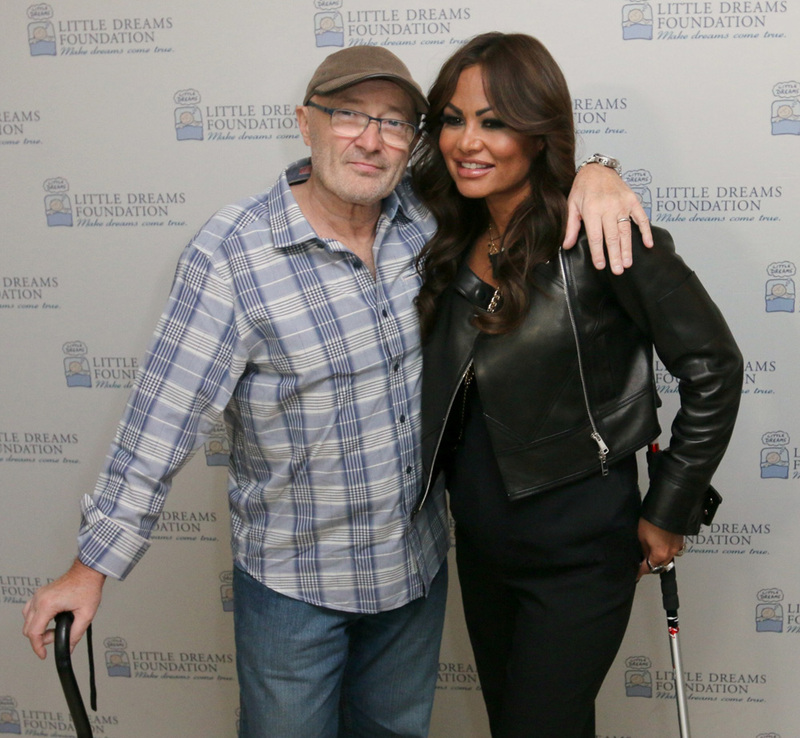 Miami Beach rocker Phil Collins’ ex-wife, and current girlfriend, is notoriously tough on the help. And now, it could cost her a few thousand bucks. According to a small claims lawsuit filed in a Miami-Dade County court last month, Orianne Collins fired a single-mom former assistant without paying her last month’s wages – and now that lady wants $2,952. Even if the firing came more than two years ago. Ragauskaite also claims she was called in to testify in Orianne Collins’ recent divorce months after she was fired but was never paid for that time either.